Ever wonder why Santa Claus has a twinkle in his eye? It’s because he’s thinking about Boscov’s Berks Jazz Fest holiday concert A Peter White Christmas featuring Rick Braun and Euge Groove. You should be, too. Because the Christmas holidays are just a twinkle in time away now that the Fourth of July has been in our rearview mirror for several weeks. So make your list and check it twice. This holiday concert as presented by Berks Arts Council is more than just nice! 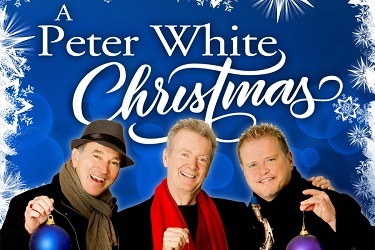 A Peter White Christmas is set for Sunday, Dec. 2, at the Miller Center for the Arts on the campus of Reading Area Community College. There will be two shows — 3 p.m. and 7 p.m.
Peter White is an extraordinary and fluent acoustic guitarist whose skills are world-renowned. Rick Braun is a masterful trumpet/flugelhorn player whose warm tones transform the simplest melody into a work of art. 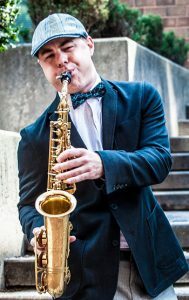 Euge Groove adds a dynamic charm to his music with exquisite saxophone artistry and wisdom Their fans will surely appreciate this special performance of their contemporary jazz music as well as Christmas treasures. White’s classic acoustic guitar style can be enjoyed through an ever-growing and best-selling catalog, including his 2016 release Groovin. Armed with an unparalleled combination of lyricism and energy, White combines elements of jazz, pop and classical guitar to create a sound that is singular and at the same time accessible to a broad audience. White’s career that spans nearly four decades, over a dozen solo recordings and countless performances. On the road, he has participated in numerous Guitars and Saxes tours as well as his Peter White Christmas tours. Known for his impeccable technical chops, melodic wizardry and keen compositional prowess, acclaimed chart-topping trumpet/flugelhorn player, composer and producer Rick Braun has been thrilling audiences for decades. His eclectic influences have allowed him to collaborate across genres with some of the biggest names in music, including Tom Petty, Natalie Cole, Rod Stewart and REO Speedwagon. 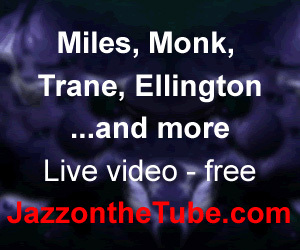 He also has collaborated with all the brightest stars in contemporary jazz. Braun’s 2017 album Around the Horn features special guests Peter White, Till Bronner, Lindsey Webster and John Stoddart. Braun drew inspiration for the album from unexpected sources including Africa, Brazil, Alicia Keys, Coldplay, Charlie Puth and Selena Gomez. Euge Groove is a quadruple threat: saxophonist, composer, producer and DJ. He has built an impressive career as a free spirit who remains true to his own artistic vision. It is no wonder the charismatic saxophonist has been able to record a string of No. 1 hits and garner a devoted family of fans. 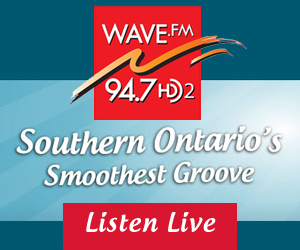 Groove is a sensational smooth jazz saxophonist with a strong Top-40 background. He did not record his first solo album until 2000. Prior to that, he had replaced Richard Elliot in the Tower of Power when Elliot decided to pursue a solo career, and Groove also did session work with various pop acts, most noticeably the Miami girl group Exposé. His 11th solo project came out in 2017, the album Groove On. 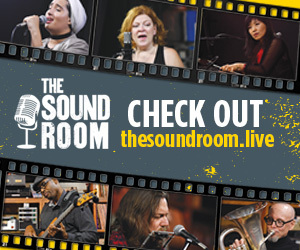 Groove has backed up such luminaries as Joe Cocker, Eurythmics, the Gap Band, Huey Lewis & the News, Elton John, Bonnie Raitt, Aaron Neville, Eros Ramazotti, and Richard Marx. The mission of Berks Arts Council is to cultivate, support and promote the arts in our community through collaboration, education and presentation. 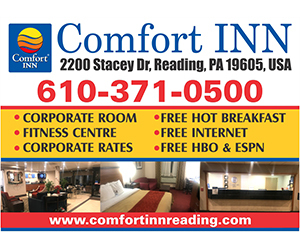 In addition to the Boscov’s Berks Jazz Fest, Berks Arts Council presents the Reading Blues Fest, the Bandshell Concert Series, the Pagoda Awards and Fast Lane Art, administers the Pennsylvania Partners in the Arts Re-Granting Program, and provides art exhibition and marketing opportunities for member artists. Visit www.BerksArts.org for more information.